Missing teeth can be a real drag to deal with, especially if you have multiple missing teeth. Let’s be honest, nobody wants to be seen with a smile that has unwanted spaces. 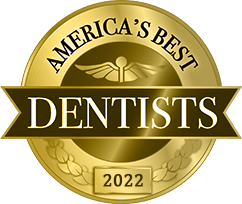 Beautiful smiles get noticed for all of the right reasons and we think your smile should receive the best treatment possible if you are dealing with an unpleasant smile. 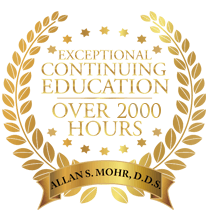 As part of our restorative dentistry service in Massapequa Park, NY, we can bring aesthetic quality back to your mouth. When you have a missing-tooth problem, it can affect every aspect of your life, down to just having a conversation. You shouldn’t have to suffer with these basic tasks. Our dental implant therapy can bring relaxation and comfort back to your mouth. Don’t believe us? There are countless patients who have praised just how great dental implants are for their mouths. 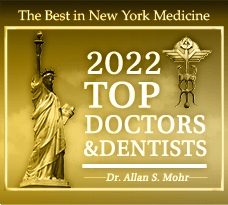 If you’re ready to bring comfort back to your oral health, see Dr. Mohr. Here’s a question: do you like dealing with missing teeth? It must be one of the most uncomfortable feelings in the world to not be able to chew properly, among other things. Everyone wants a beautiful smile they can be proud of, us included. We wouldn’t be in the business of beautifying smiles otherwise. Tooth decay is synonymous with missing teeth because it’s one of the main culprits behind teeth disappearing. As you can see, there are many reasons for why teeth go missing. 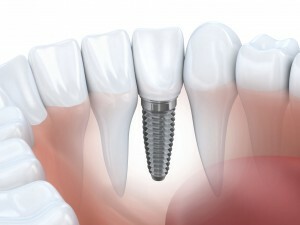 The important thing to know is that there can be something done about it, and that something is dental implants. There are plenty of reasons why dental implants should be your treatment of choice. It’s a permanent solution to a temporary problem. You don’t have to live life struggling to chew or hiding your smile from people. The time is now to do something about it and life life to its fullest with a beautiful smile. 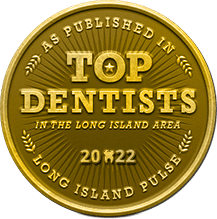 Our Massapequa Park, NY office will make your dental implant appointment smooth and comforting. If you or anyone you know could use help with missing teeth, our staff is here to help. We serve everyone in and around the area, including those of you in Amityville, Lindenhurst, Bellmore, Seaford, Wantagh and beyond. by: tntadmin at August 28, 2015 .